For the kids who cant wait to race! 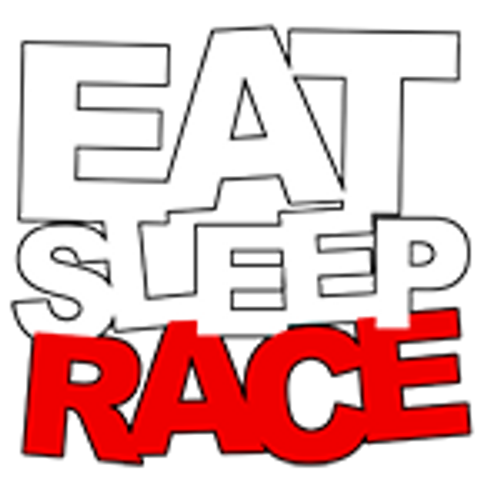 Kids EAT SLEEP RACE Cotton T-shirt. Printed in the USA. Available in both toddler and youth sizes.